Who should be in a team? What do teams need? What do the best teams do? 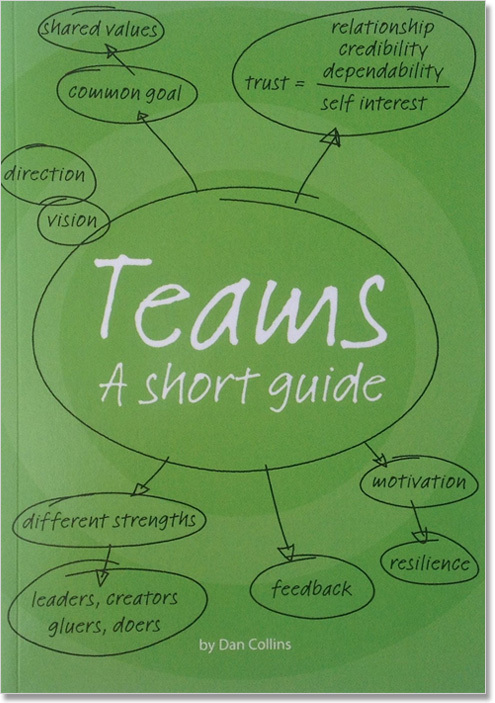 Teams: A Short Guide Book is available to buy from Amazon by clicking here. 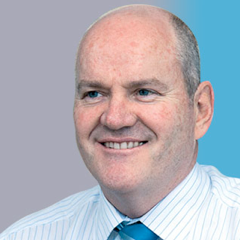 Or UK managers can request a complimentary copy or read it online by registering here. Here are some sample pages of the book for you to preview.